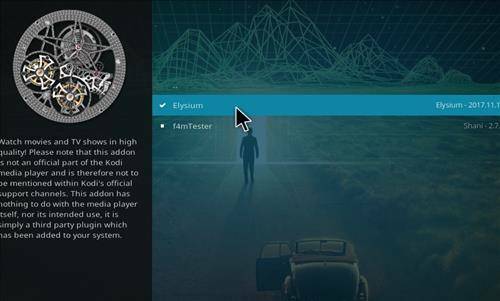 Elysium Addon – Whats all the hype? 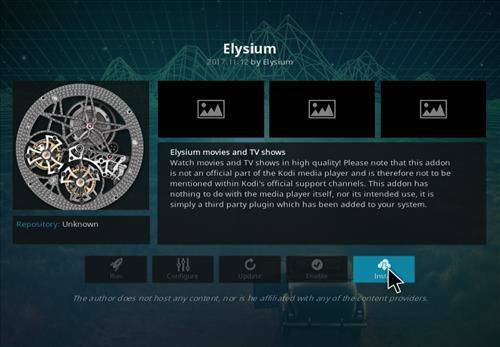 The Elysium Addon is a great Kodi Addon that personally love. I use it almost every time I turn my box on. 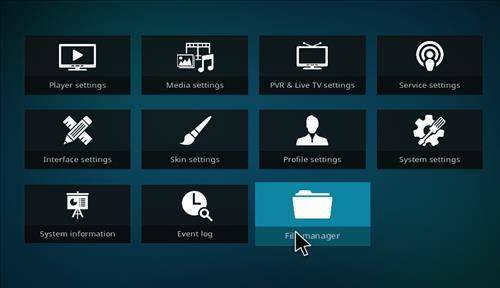 The addon comes packed with loads of entertainment that will keep you busy for hours on end. 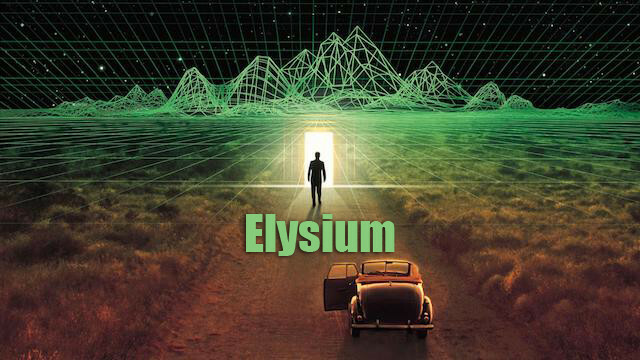 Elysium comes from the NoobsandNerds Repository, and its had all sorts of great sections including Movies, TvShows, Channels, Sports and way to much for me to list here. What I like most is the option of seeing movies in Theaters. That make this addon one of the best, and you know what the next best thing is? Well, they keep it updated with new content on a regular basis. Anyways enough of my Nerd Babbling today… lets get on with the install. 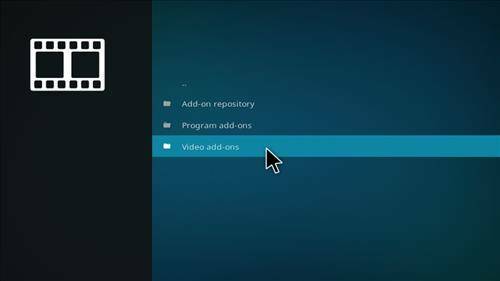 Before you install any third party Addons, you will need to turn on the Unknown sources tab/switch before Installing… or you will get an ERROR that will make you bash your box. Well maybe not that.. but you get my drift. 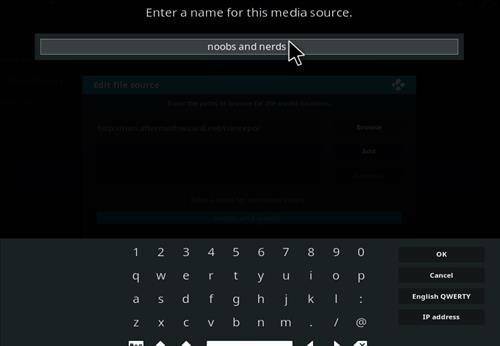 You can read here on how to enable the Unknown sources option. 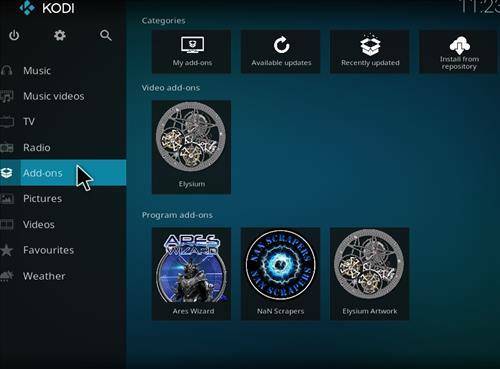 You can also install the lastest version of Kodi here. Step 5. Enter this Address EXACTLY has shown. Double Check it! Step 6. Name it Noobs and Nerds and click OK. Step 7. Your should look exactly like below. Step 8. Go back to your home screen and click on Addons. Step 9. 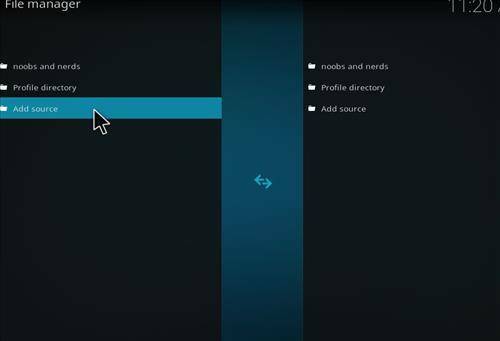 Now click on the Addon Install in the Top Left. Step 10. 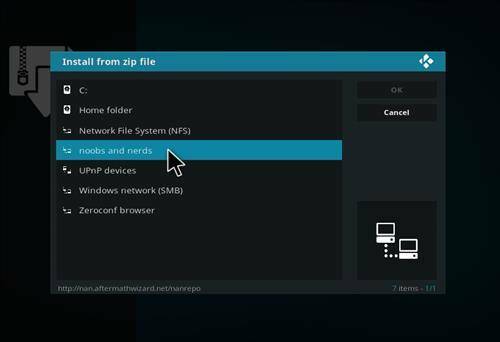 Click on Intall from Zip File. Step 13. 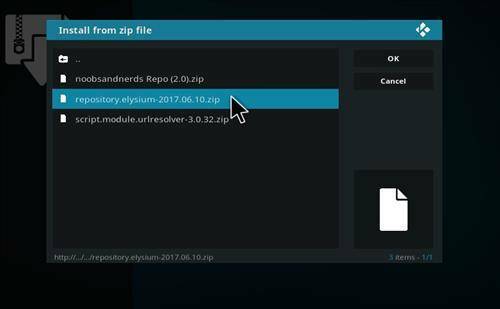 A popup will appear saying Elysium Repository Enabled. Step 15. 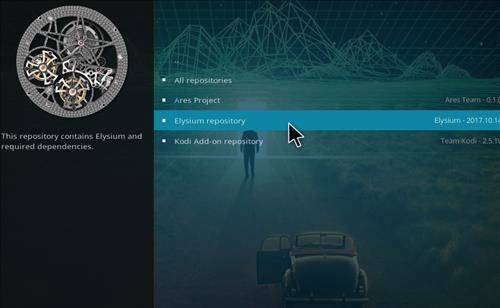 Now you can click on the Elysium Repository. Step 17. Click on Elysium. Step 18. Last Step… Click on Install. 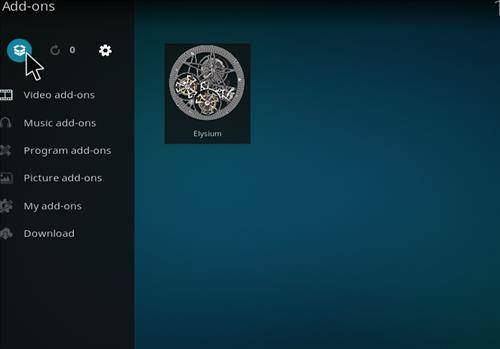 Elysium Addon is Installed! Congrats! There you have it, you have successfully installed the Elysium Addon. 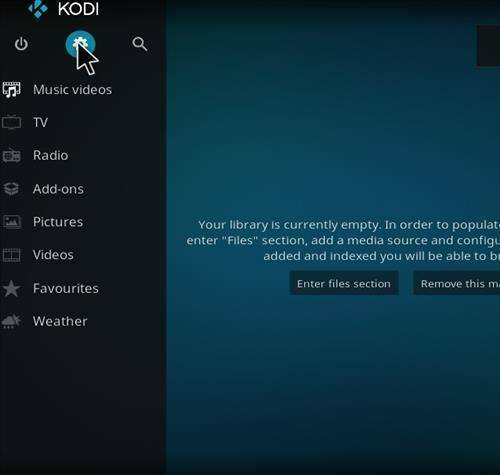 Like I mentioned above in this post, this is a great Kodi addon with lots of entertainment. If you have an issues with this guide, please let us know in the comment section below. 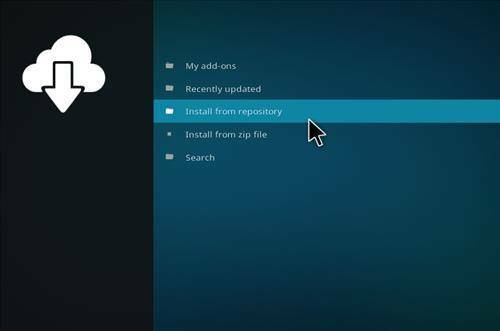 You can also get this great addon with most popular builds now. 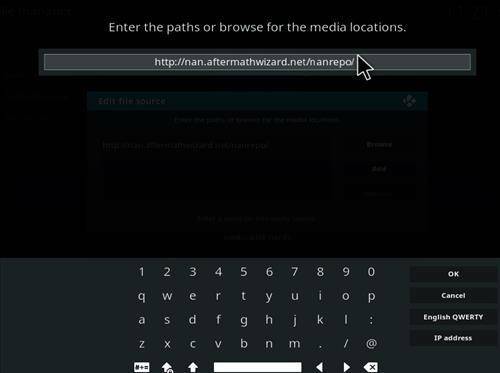 A build is a nice way of setting up easier access menus, and it installs hundreds of kodi builds all automatically. 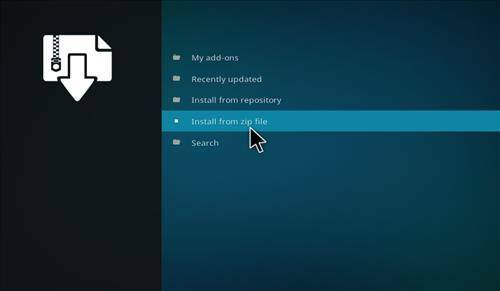 So if you had issues with this tutorial or would just like to install a build. 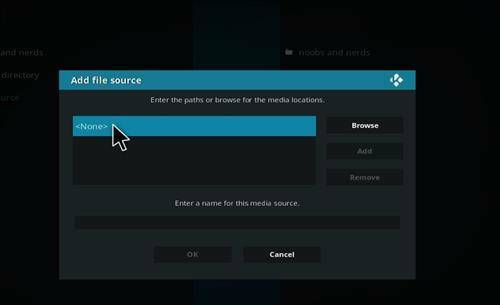 Then check out this post on how to install kodi builds and to find out the best Kodi Build on the market today. Anyways, thats enough from me. I hope you enjoy the Elysium Addon and have fun with it. Elysium Addon? Do I need it? Sure you do, its one of the best Kodi Addon to have. 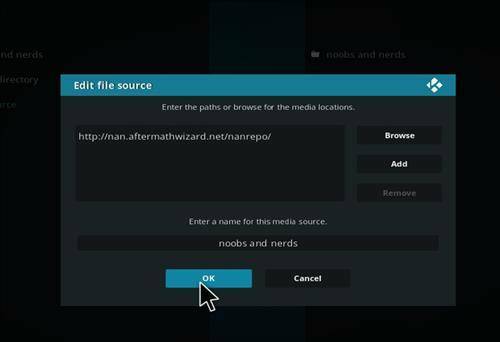 Learn how to install this awesome addon with our Easy Step Guide.